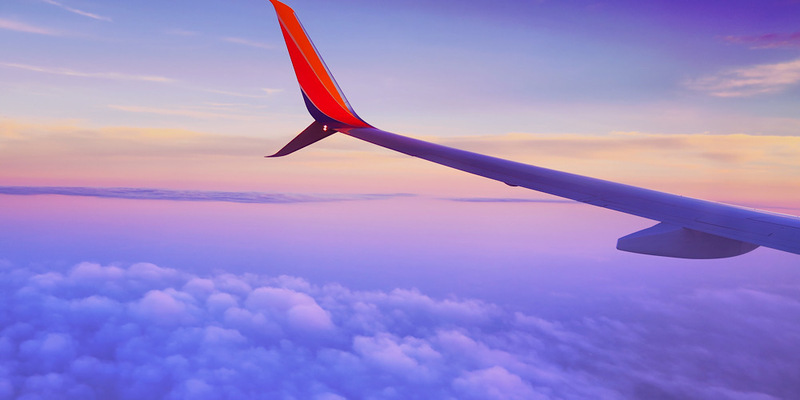 How do you get the best flights? The cheapest flights? And find the best travel route? Here's how. And it's way easier than you think. This article brought to you by Flystein who also provided complimentary service. See disclosure for more. Flight research. Ugh. Sometimes the worst part of traveling. Actually, it is the worst part. I hate spending hours searching a gazillion flight search engines and coming up with endless ever-changing prices and flight combinations. So stressful! I always wish someone could do it for me. And then, like magic, someone appeared. 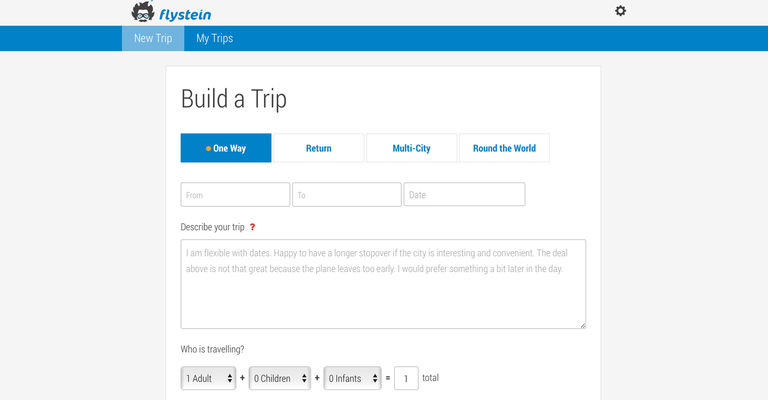 Flystein, a genius-powered flight search platform, offers a completely personalized consulting service to find the best flights for you. These guys are travel experts and know all the inside trade secrets and travel hacks that we mere peons do not. Who even wants to try to keep up with airlines anymore? The matrixes, the rules, the restrictions, the alliances, the peanuts. It's like studying quantum physics. When you think you finally understand it, that's when you know you definitely don't. And I have better things to do with my time. Like go to the beach. Being a full-time traveler, I often have somewhat crazy itineraries to plan, due to my travel and housesitting schedule. 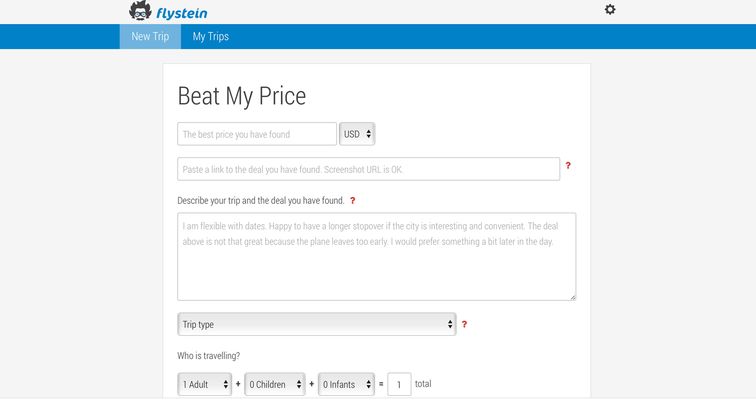 So I recently found myself searching airfare, staring blankly at way too many open tabs and aggressively clearing my browser cache, until I finally discovered the existence of Flystein and their travel-planning geniuses. And, since I'm actually comparing airline alliances with quantum physics, clearly I am someone who can benefit from their service. How brilliant to just have an expert do it! Sold. My travel expert was super helpful. I told him the ridiculous combination of the 4 countries and dates I needed to book and he personally worked with me to figure out the best itinerary, taking into account my preferences on airports, connections, and layovers as well. I even had a bunch of changes and requests and their online chat platform was so clean and easy to use to communicate. My expert quickly found some amazingly cheap flight deals that I definitely had not found on my own, and I probably never would have. What secret genius juice is this?! Mind. Blown. So, if you also want to skip hours of stressful airfare research, do yourself a favor and let these guys help you out. They can build your trip from scratch or they can help you lower your price. And, if they can't beat your price, you get a refund, so it's a win-win - you either get a cheaper flight or your money back! Score. Try Flystein. Prepare to be amazed.